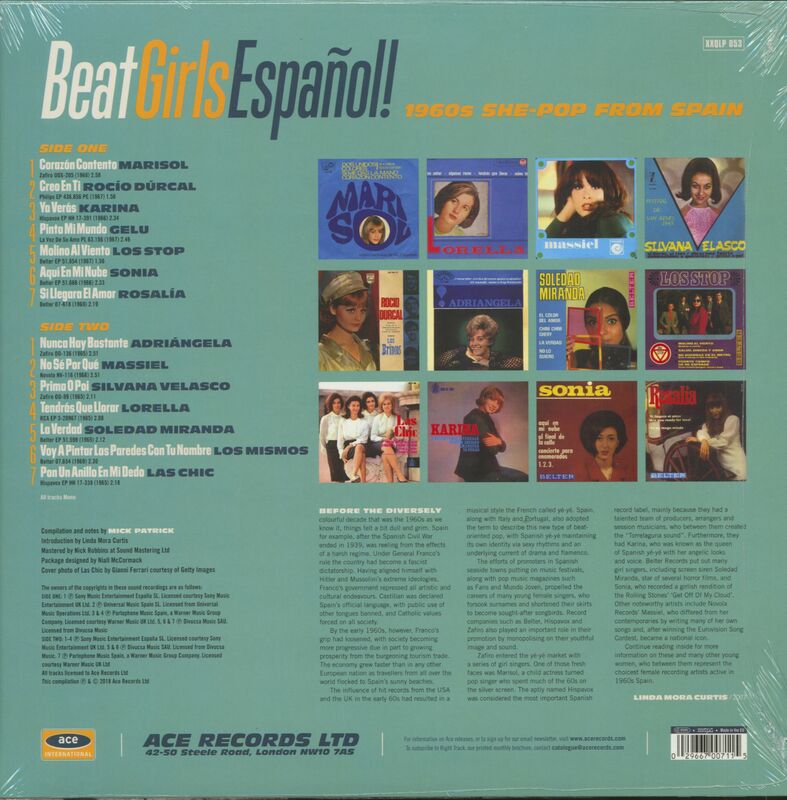 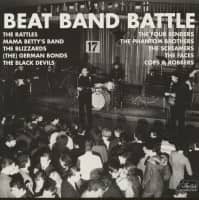 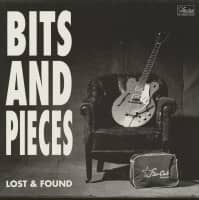 (Ace Records UK) 14 Tracks - The feminine side of Spanish pop, including some great 1960s examples of the 'Torrelaguna sound'! 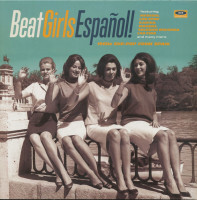 Customer evaluation for "Beat Girls Español! 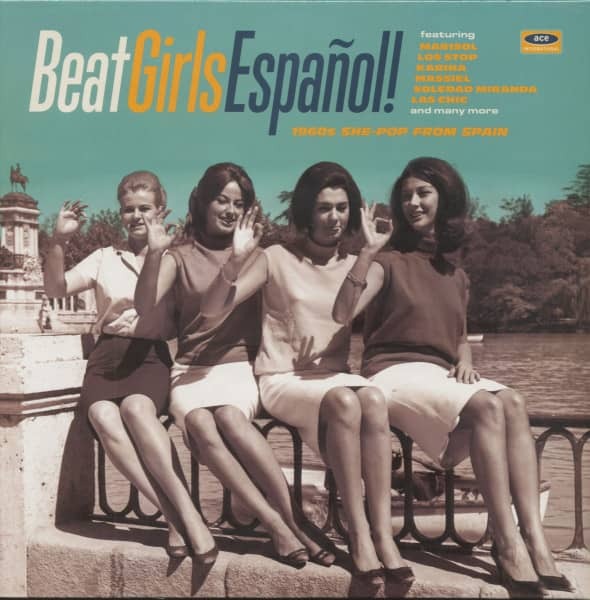 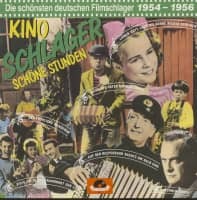 1960s She-Pop From Spain (LP)"